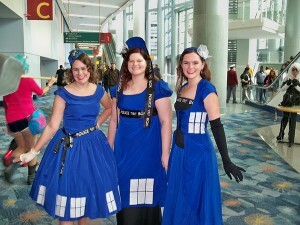 Here at Geekvites, we get to see lots of crazy amazing things that fellow lovers of our favorite fandoms have created. While we’re confined to making awesome things on paper (for now!) we can’t help but long for the whirring BZZT of a sonic screwdriver or the timeless sound of the TARDIS as it’s off to it’s next destination. 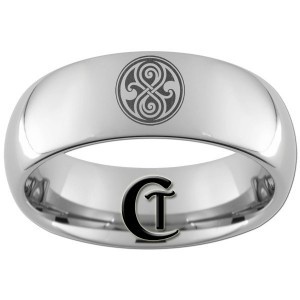 So for those of you who are about to seal your “companionship” with a vow and a ring, we hope to help you in your epic quest to bend space and time in pursuit of your ultimate Doctor Who wedding! 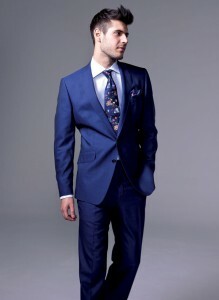 First up on the list is wedding attire in that oh-so-perfect Tardis blue shade. We’ve done our best to track down the source of each item – just click on the picture to see the origin from the depths of Pinterest if you want to know more about it. 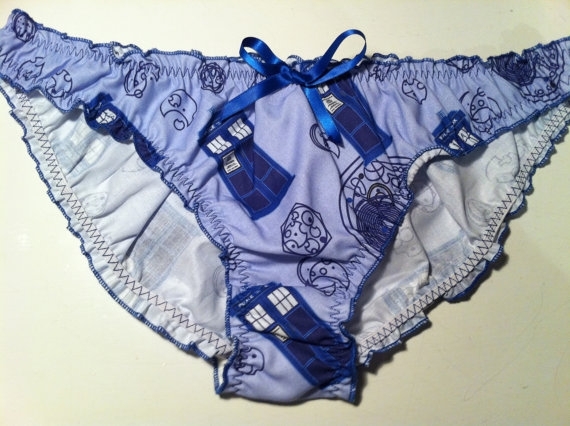 If you see something you love and can’t find it, contact Geekvites on Facebook and we’ll help! 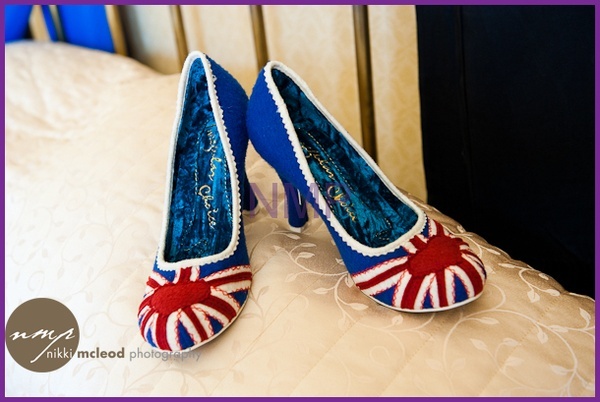 We’ll be bringing you more articles like this as the week goes on, so not only will you see the perfect attire for your special day, we’ll also give you great ideas for Doctor Who wedding accessories and Doctor Who wedding decor! It's bigger on the inside. WITH LOVE! A wedding by the sea, in an elegant dress. Who can’t swoon? For the groom that’s slim and a little bit foxy – but, does he have converse sneakers on? NO ONE CAN KNOW! This lovely gal sports an elegant veil with a dash of that lovely Police Box blue festooned in her hair. We love it! 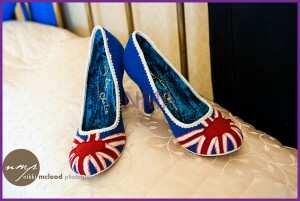 For the ladies that don’t wanna wear Converse, these stylishly opulent heels definitely show where your allegiances lie. 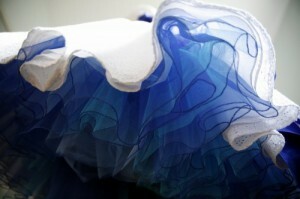 Is it just us, or do these ruffly ruffles remind anyone of a Time Vortex? OH GOD, don’t stare into it for too long! I hear drumbeats! DRUMBEATS! Nevermind, those weren’t drumbeats. 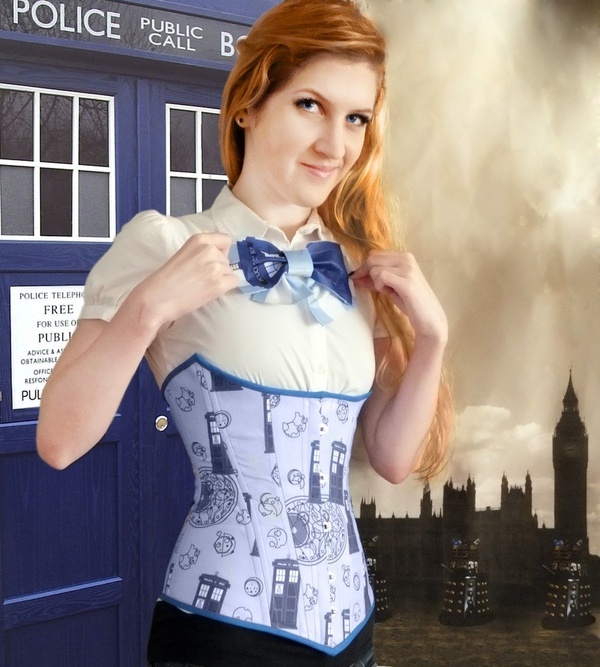 They were just my pulse quickening when scoping out this amazingly adorable corset emblazoned with Gallifreyan finery, and of course, our favorite spaceship ever. 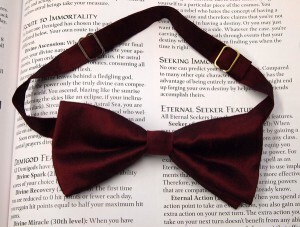 Like fez, bowties are just cool. We can’t say anything else. We just can’t. We hope you dig what we’ve found so far, keep an eye out for our next review of even more Doctor Who awesomeness this week! 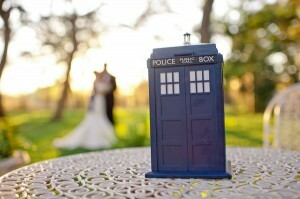 And if you want the perfect Save the Date for your time-bendingly awesome wedding, don’t forget our Timey Wimey Save the Date cards! 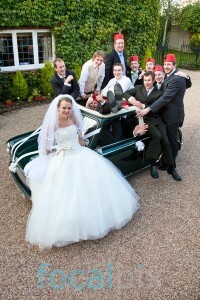 Fez are cool. You know it.